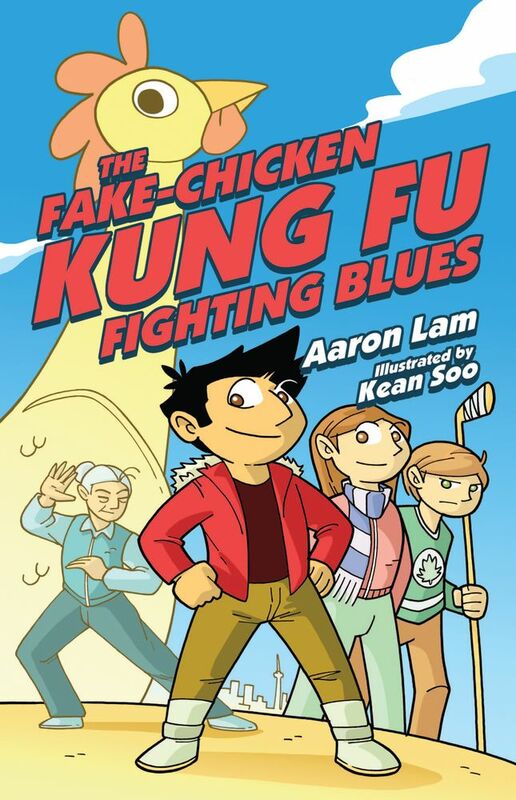 Aaron Lam, author of The Fake-Chicken Kung Fu Fighting Blues, will be signing in the James Lorimer & Company Ltd booth #229 on Friday at 1:30 PM. Anthony is devastated when his family moves from Chinatown to a remote northern community. There are no other Asian families around and everyone is obsessed with hockey. But when Anthony starts putting together a documentary about his new town, he discovers the joys of small-town life.